In the RE/MAX tradition, our agents are experienced full-time Above the Crowd professionals. Whether you are a first-time buyer, experienced investor, or are interested in selling your property, our agents are committed to going the extra mile to help you achieve your goals. 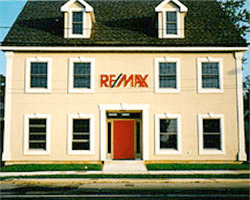 RE/MAX Realty Group was established in 1990 and is home to more than 60 experienced, full-time professional real estate agents specializing in properties in Rehoboth Beach, Dewey Beach, Lewes, Bethany Beach, Fenwick Island, Milton, Millsboro and surrounding Delaware beach areas. Our commitment is to provide the best possible results-oriented professional representation and superior customer service to each of our clients. Put the power of RE/MAX professionalism on your side! For Sellers who want results and wish to avoid wasting time, energy, and unrecoverable marketing momentum, our agents provide accurate initial pricing and employ the most innovative advertising and customized marketing techniques to maximize exposure for your property to attract the right buyer as quickly as possible. For Buyers, there is no substitute for local knowledge, expertise, and energetic service. You can be confident that our full-time professional agents will provide both to help you find the right property and make a good deal. To start your real estate search, click here to browse through our listings, or search the entire area using our MLS Search system. To choose one of our agents to work with click here. To simply request information click here to make an inquiry. Our Beach Guide is a great resource for local attractions, schools and businesses. Our office is located at 317 Rehoboth Avenue, Rehoboth Beach. 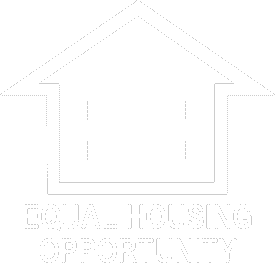 Please stop by anytime, or click here to make an inquiry, or click here to select one of our agents to work with.